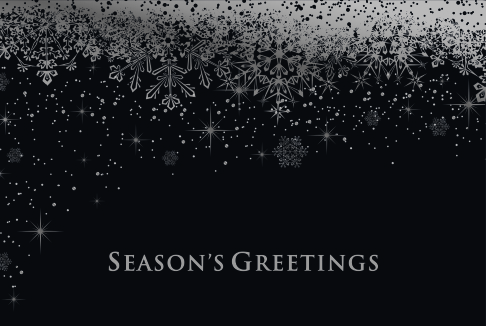 Snowy Winter is one our latest holiday greeting cards. The snow flakes against the black background make this a perfect designed Christmas card. Designed by Attitude’s in house team or artists.